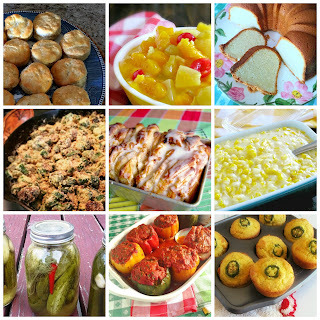 Cooking with K: Better Than Cracker Barrel's Meatloaf "Brandy's Recipes"
Better Than Cracker Barrel's Meatloaf "Brandy's Recipes"
Better Than Cracker Barrel's Meatloaf, a deliciously flavorful meatloaf that is sure to please any of the pickiest of eaters. Topped with sweetened ketchup to send it over the top! 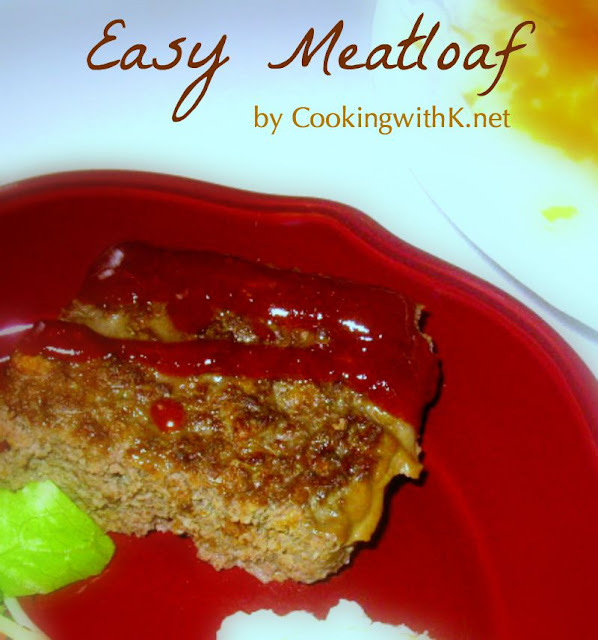 Meatloaf is one of my favorite dishes, and I am always looking for new recipes. This past week, for three days, we were keeping grandchildren for my son and daughter-in-love to go to a conference, and we decided to stay over for the weekend to go to church. At the end of the week, Brandy was deciding what to have for dinner. 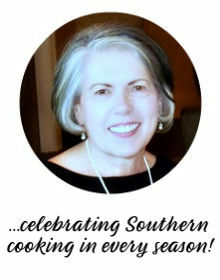 She was looking through a cookbook her friends, Betsy had compiled for her of their favorite recipes, and she decided to make this delicious meatloaf recipe. I have always just put ketchup on the top of my meatloaf, but I must say the combination of the brown sugar, and the ketchup together was very tasty. She served this meatloaf with a salad and Mashed Faux-tatoes, which I have heard of, but I have never had. They are ends as a means to serve if you cannot have potatoes. My husband enjoyed them so much. Combine milk, egg, 4 tablespoons ketchup, salt, sugar, allspice, dill weed, pepper, and bread crumbs; mix well. Add meat to the breadcrumb mixture and mix well. 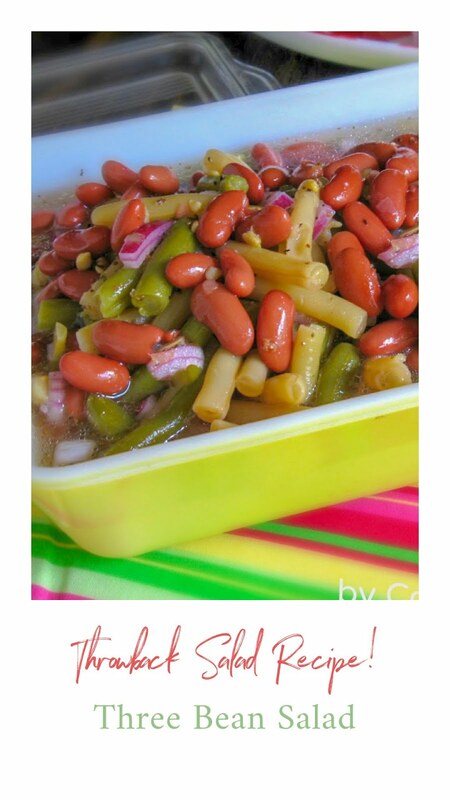 Pat meat mixture in a 3 quart casserole dish and bake for 1 hour. Mix brown sugar and ketchup and set aside. When meatloaf is done remove from the oven and top with ketchup mixture and return to the oven for 15 minutes. Hubby and I LOVE meatloaf too. Looks like a great one!! Gonna have to make this one, too!! !